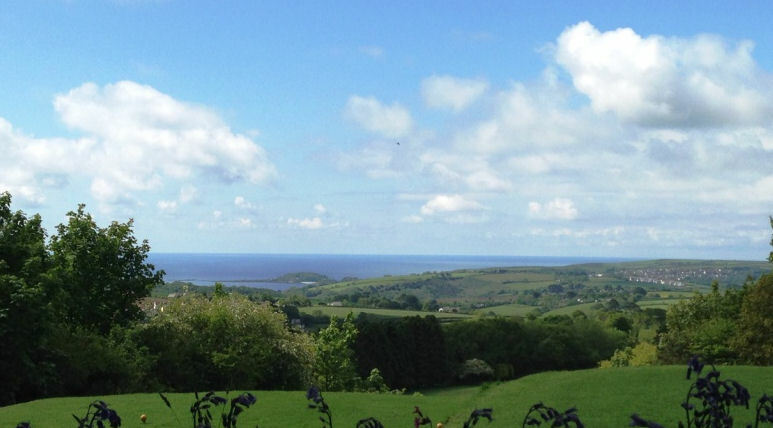 Home to the southernmost tip of mainland Britain is Cornwall, where Land's End marks the final stop - indeed, starting point - for those who endeavour to make the journey between there and John O'Groats, the most northerly point in the country. 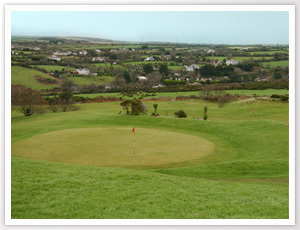 Cornwall has established a reputation over the years for fine foods and delicacies, including the internationally enjoyed Cornish Pasties. 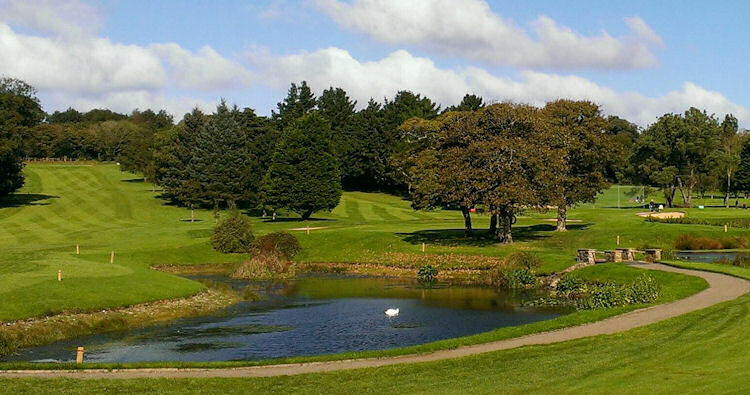 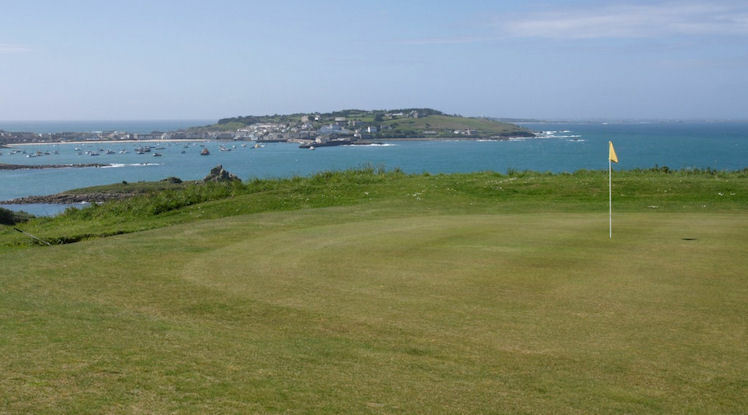 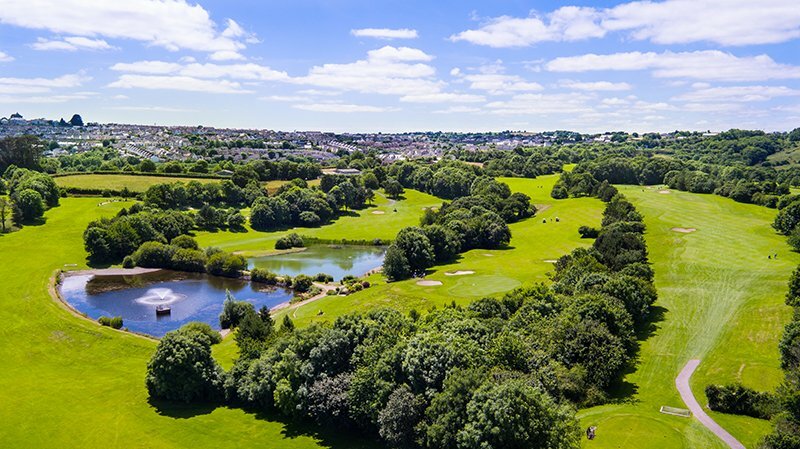 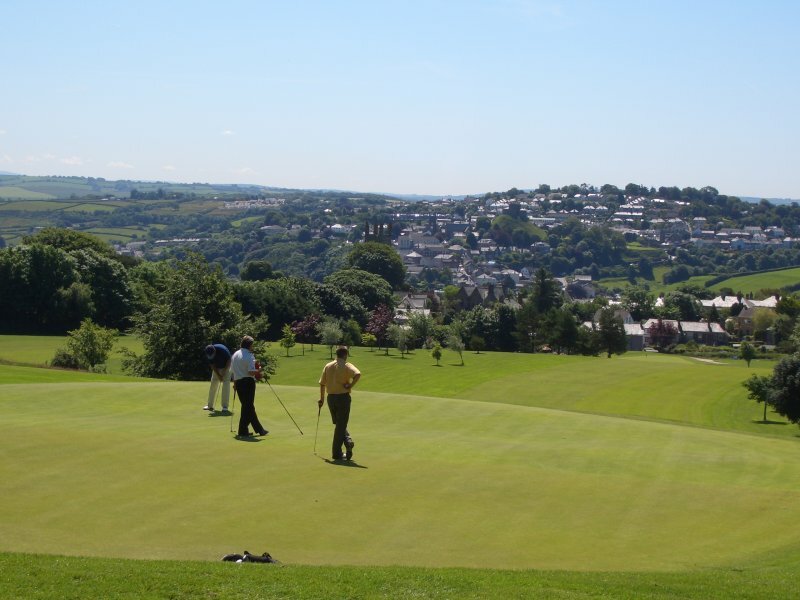 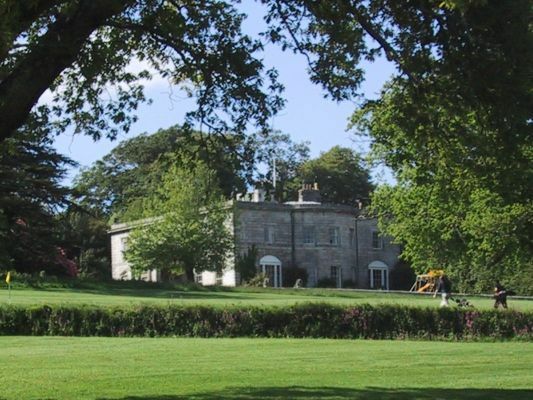 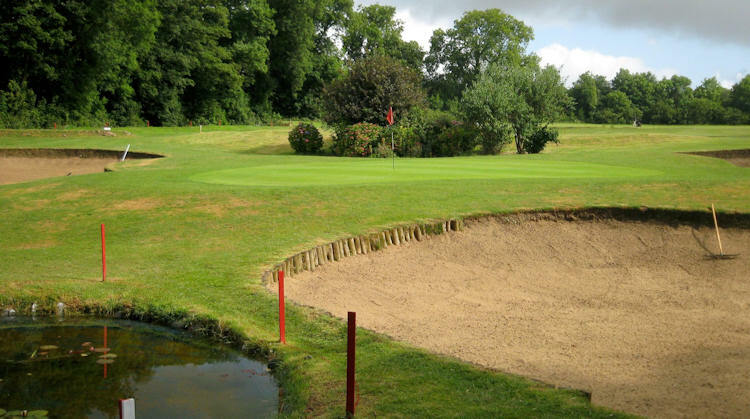 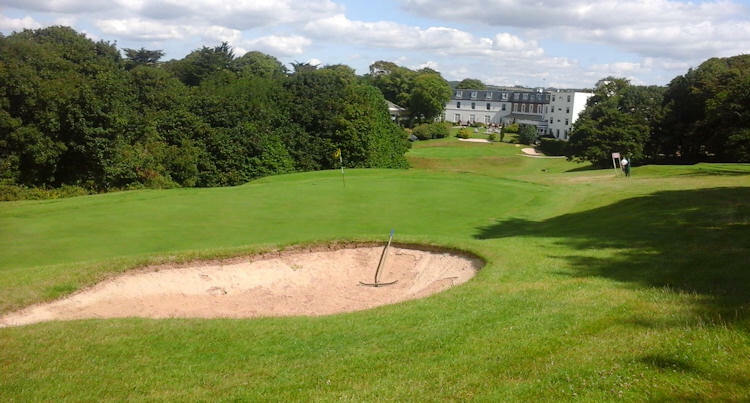 You have a number of tourist locations when golfing in Cornwall with coastal cities and towns like Falmouth, St Ives, Newquay and St Austell, which gives you excellent accommodation while touring the county playing golf. 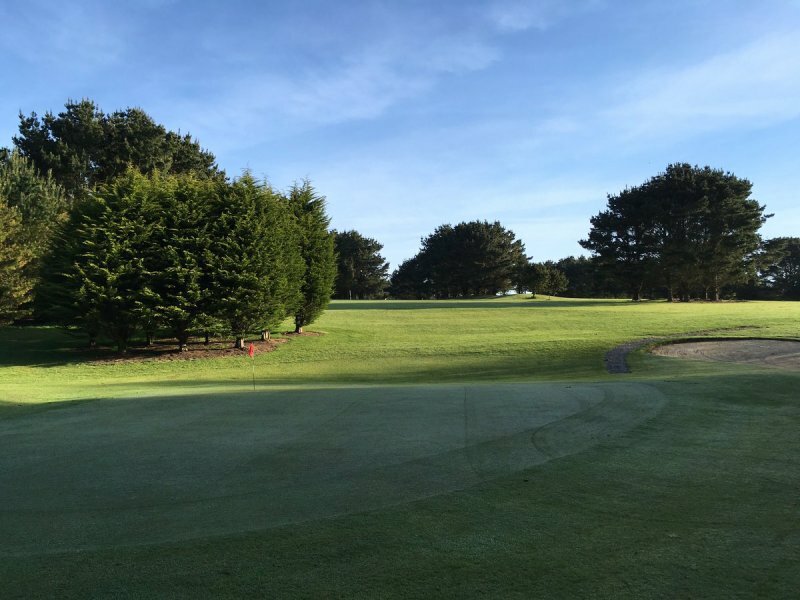 However, that aside, some of the golf courses in the region really whet the appetite too and will have you licking your lips with anticipation as you step up to the first tee. 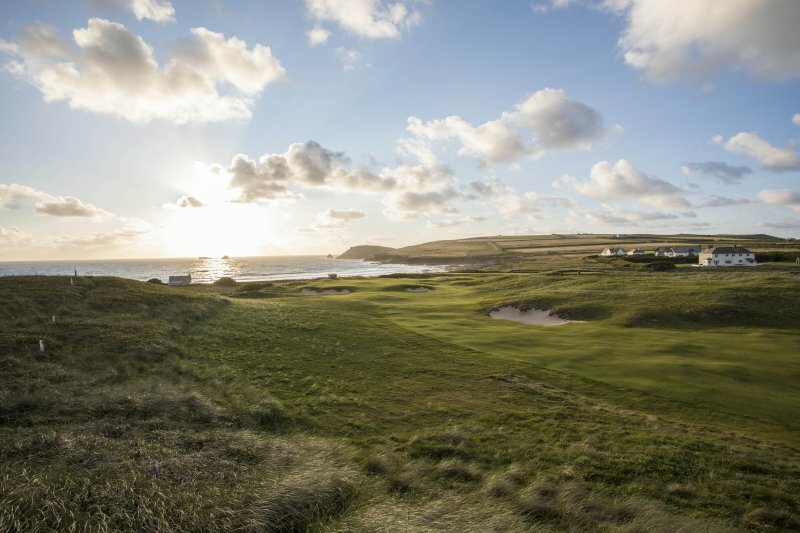 Possibly the most southern course on the British mainland is found at Mullion Golf Club, a links course played over the cliff-tops. 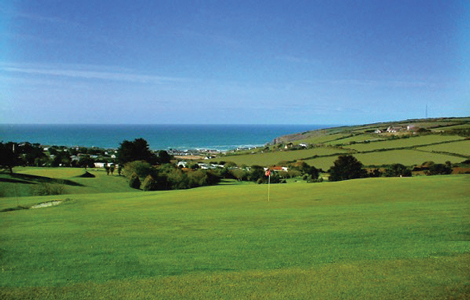 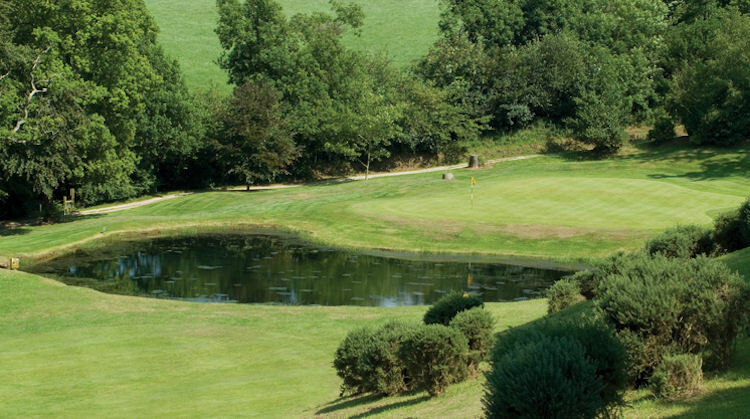 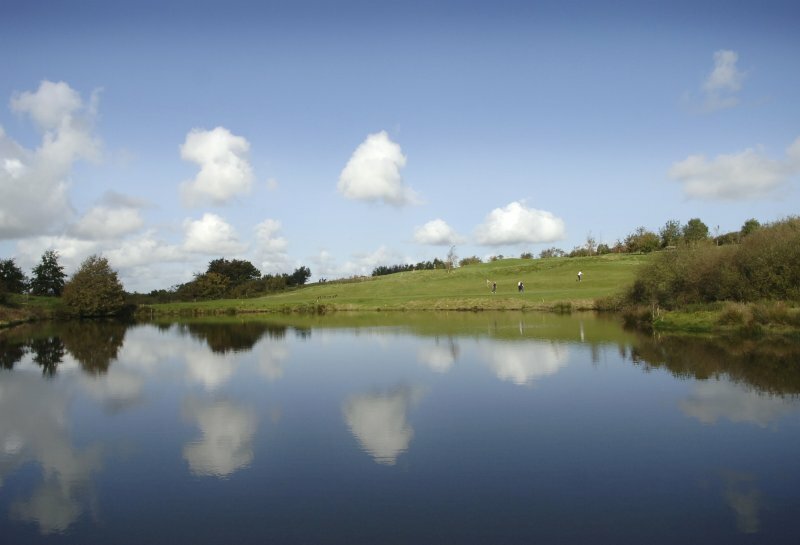 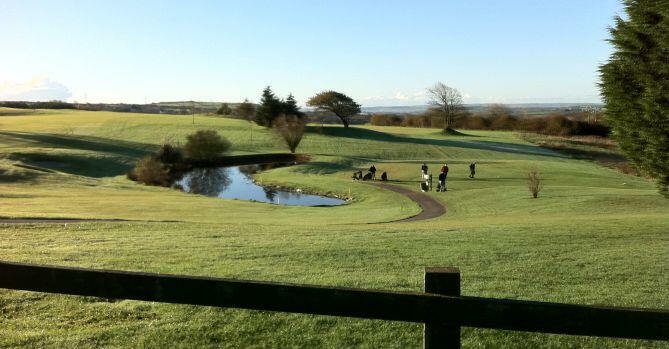 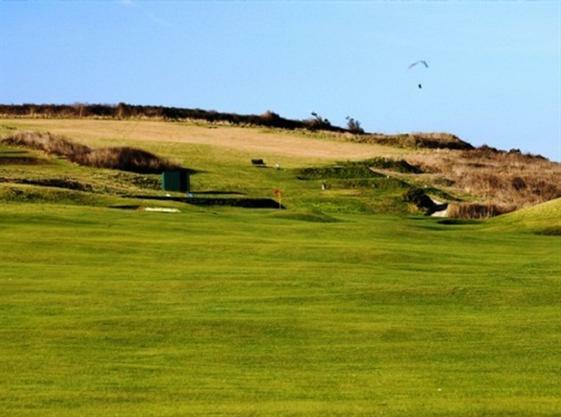 There are sensational panoramic views all around and a few very tricky holes to contend with. 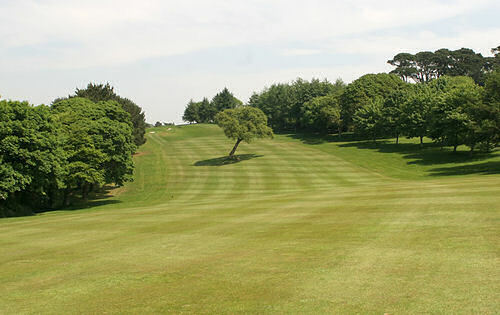 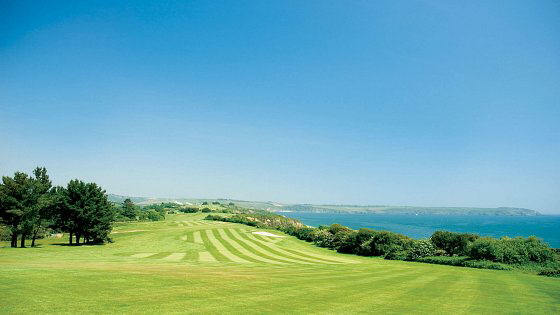 The 10th, for example, descends down onto the beach and has a deep ravine to the side of the green. 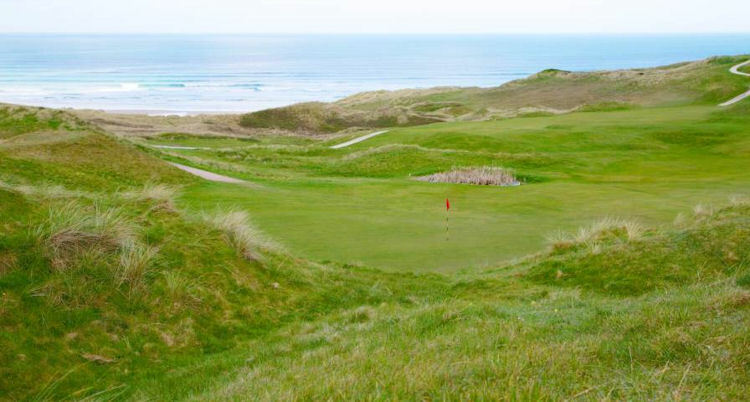 You can be sure that any stray shots will be punished, so it is certainly not for the faint of heart. 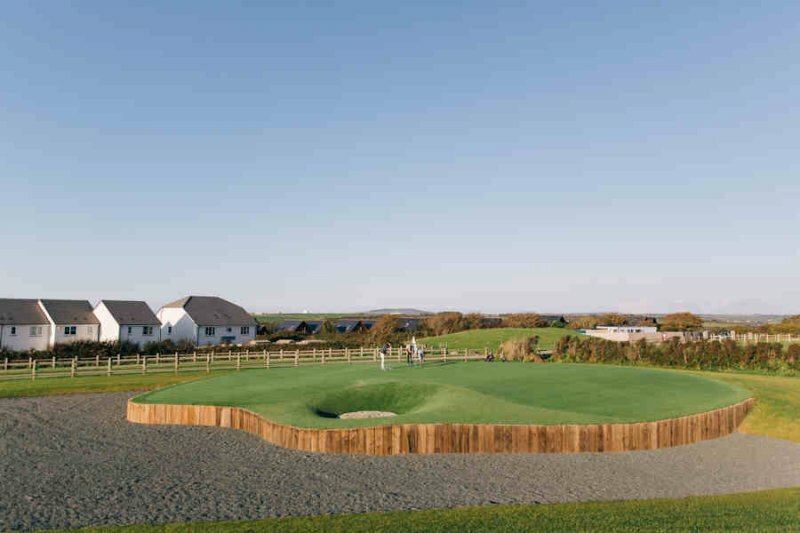 The Point At Polzeath has undergone a major revamp and is now an emerging gem, located less than a mile from Rock and St Enodoc. 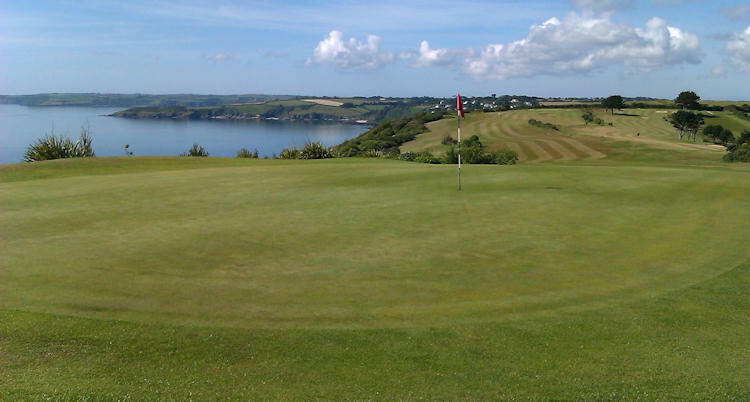 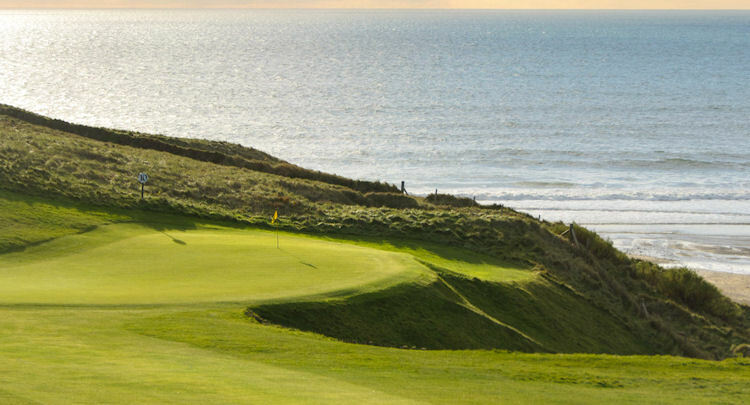 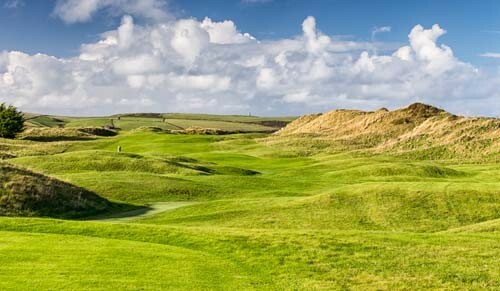 Other courses you can enjoy in Cornwall include Porthpean and Whitsand Bay.